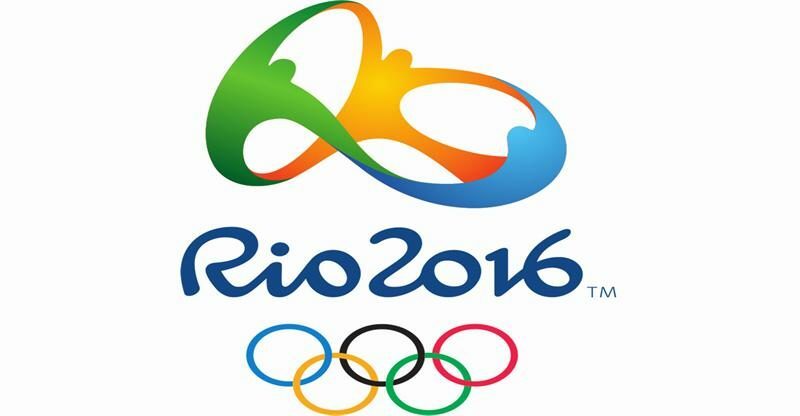 The 28-year-old swimmer will compete in the Men’s 50m freestyle heat two at the Olympic Aquatics Stadium in Rio and has already been drafted in lane five (5). Today’s event will mark Kamara’s debut in the Olympic Games and the Sierra Leone vice-captain is excited to be representing the country alongside the world’s very best sportsmen and women. The local based swimmer who owns a personal best of 27.39 sec will compete against Borhane Ahmed Abro from Djibouti who is placed in lane two (2) and has a time of 28.37 sec, Nikolas Sylvester of St Vincent & the Grenadines in lane 1, Sudanese Abdelaziz Mohamed Ahmed who goes into the game with a time 27.88 sec in lane 3, Albachir Moctar from Niger in lane 4, Emeric Kpegba from Togo in lane 6, Burkina Faso Tindwendé Thierry Sawadogo who has 28.39 sec is in lane 7 and Dienov Andres Koka from Congo is in lane 8. 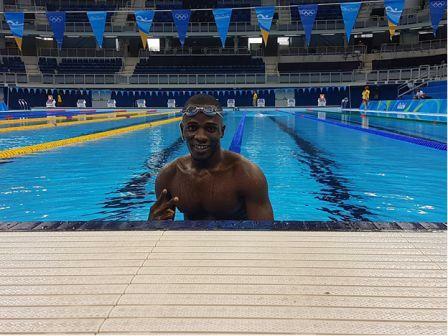 Kamara is heading to the pool with wide range of experience as he has already represented Sierra Leone in three world championships; the 2012 11th FINA World Championship in Turkey, the Barcelona World Championship in 2013 and last year at Kazan 2015 World championship. A total of 16 swimmers with the best time from the 11 heats- (which includes an overall total of 87 swimmers)-will have to progress to the next phase.